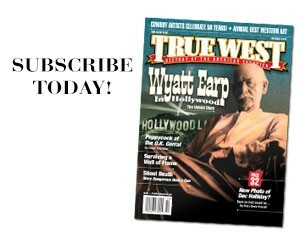 How does the magazine separate history from legend, particularly in regards to the Earps and Tombstone? Our esteemed editor Meghan Saar keeps our feet to the fire in an effort to get the story correct. And we read a lot, talk to the real experts and do our best to check things out. 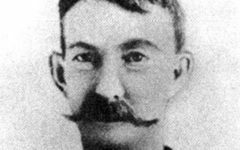 With regards to Tombstone and Wyatt Earp, a lot of the myth came from Stuart Lake through his 1931 book Wyatt Earp: Frontier Marshal. Hollywood kept feeding the legends, aiming at entertainment and not history. 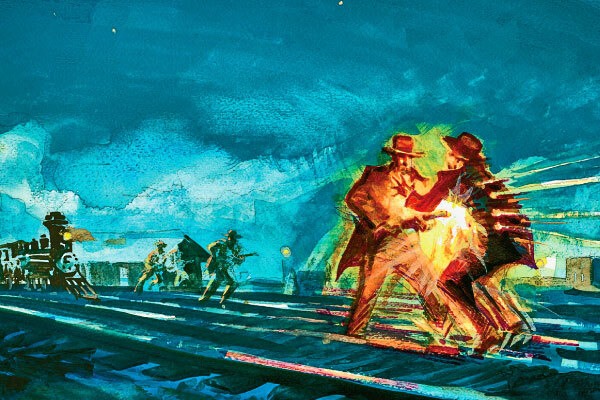 Since the 1920s, writers like Lake have gotten their “facts” from unreliable sources and then embellished them. Even the newspapers of the time (and Lake and others were also newspapermen) had their bias and were not always reliable. Today, I credit serious researchers—such as Jeff Morey, Casey Tefertiller, Gary Roberts and more—who sift through historical documents and files, coming as close to the truth as will ever be known. 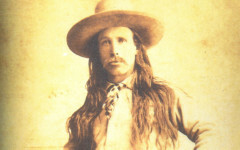 Commodore Perry Owens The law comes to Apache County.